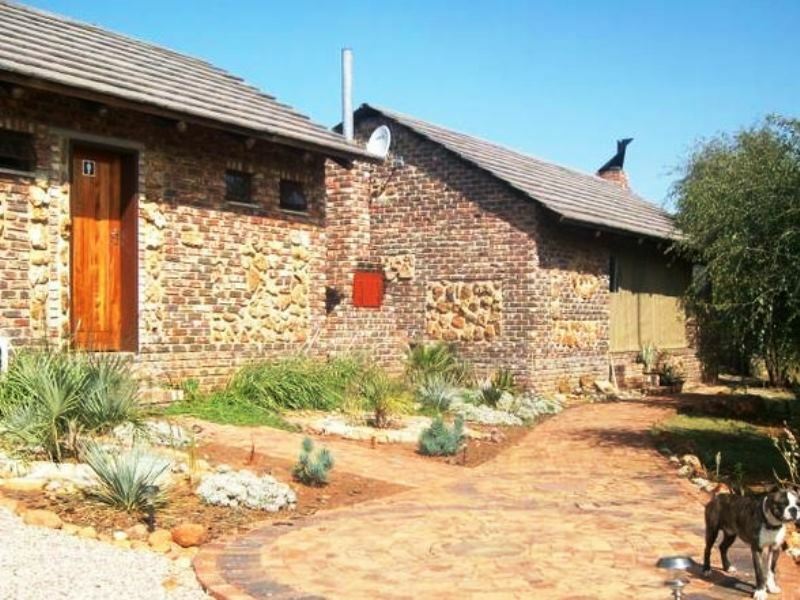 Welcome to Bobbejaan Kloof Bass and Quad Lodge, we are the ideal family weekend venue, situated in the North West Province near Hartbeesfontein, in the Klerksdorp area. 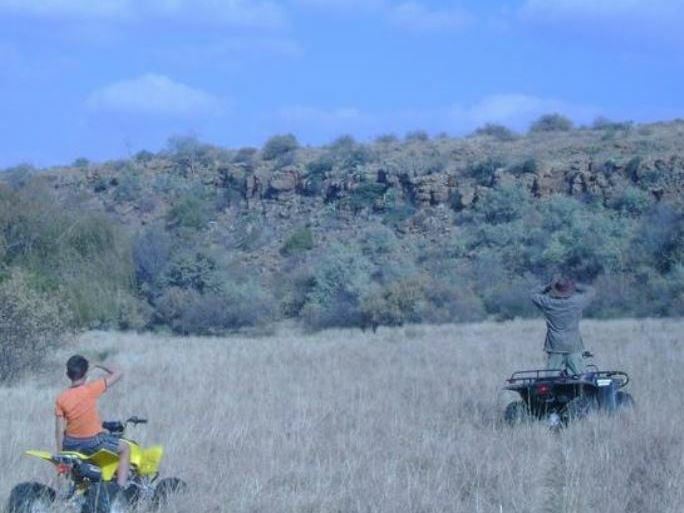 We offer everything from ramping into mud holes, sightseeing through game farms, out to the far reaches of mountains, with enough of a challenge to make it an unforgettable experience. Many extra miles of dirt roads surround the farm, and are also available for people who want to ride long distances. 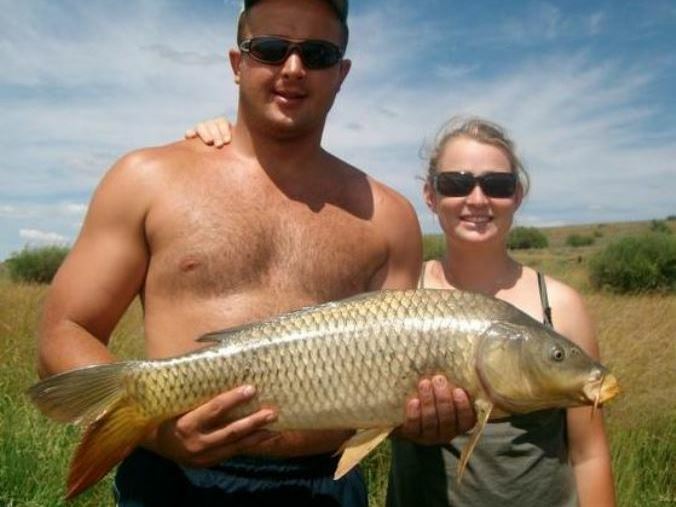 One of our other main activities include fishing in our well-stocked dam. Bass and giant carb are in the most abundance, and swim among up to ten other fish species. Furthermore the natural vegetation and the reeds around the dam, make it ideal for birdwatching. 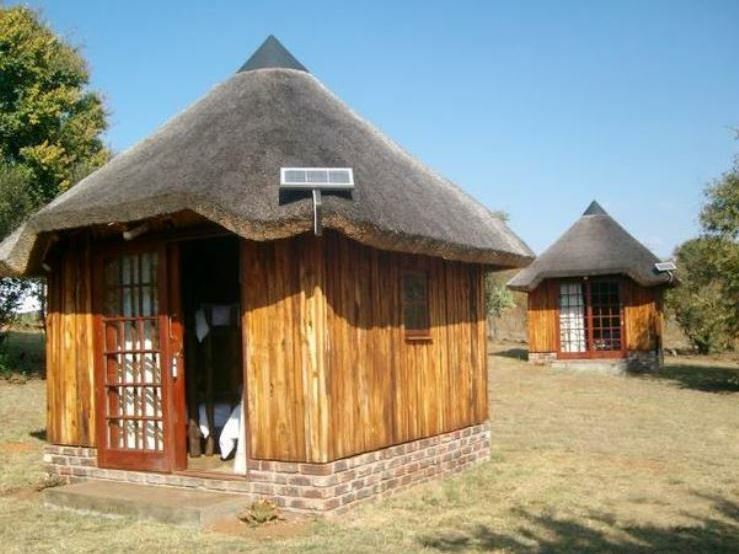 Overnight facilities are available in quaint thatched-roof chalets, with each containing a double bed and a two-stack single bed with fresh linen provided. Our daily tariff includes breakfast, while dinner and lunch are optional and can be enjoyed in the communal thatch-roof or open-air main building that is equipped with DStv. For people preferring the self-catering option, there are many braai areas available, as well as side dishes that can be ordered. We also have a large designed braai area for larger groups, where a huge bonfire can be made. For bad weather, we have an enclosed braai in our cosy living area. Lovely setting, great service and comfy beds. Can definitely recommend the stay, regretting not staying longer. 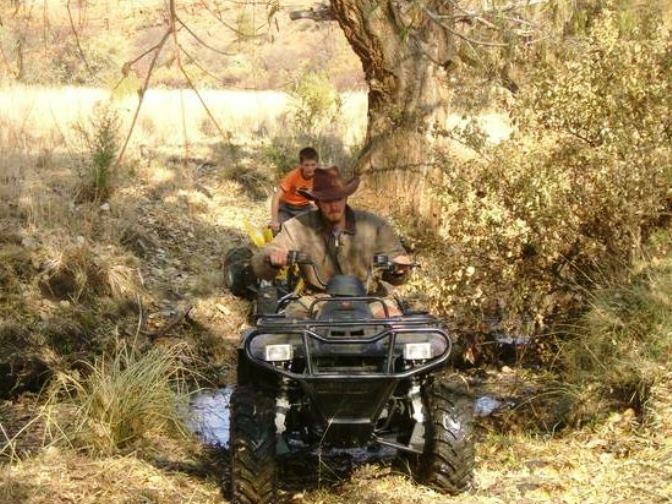 Request a quote from Bobbejaan Kloof Bass and Quad Lodge at no obligation. 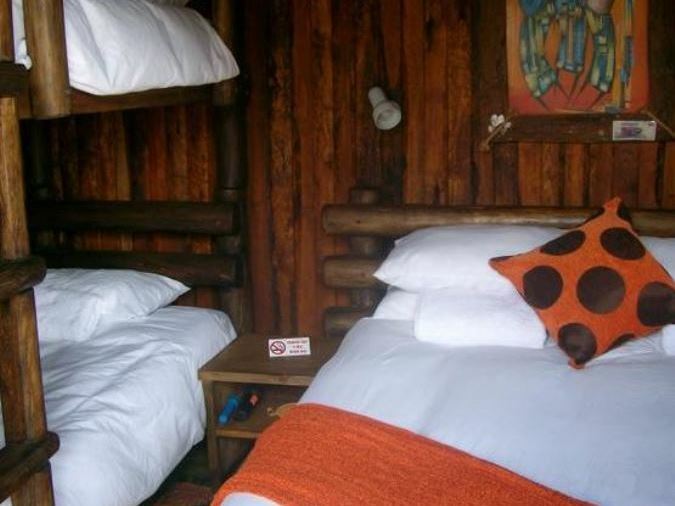 Pets are permitted at Bobbejaan Kloof Bass and Quad Lodge. Prior arrangement is essential. Contact the establishment to confirm pet types and sizes allowed.